TNET FTTH PROJECT HAS STARTED! 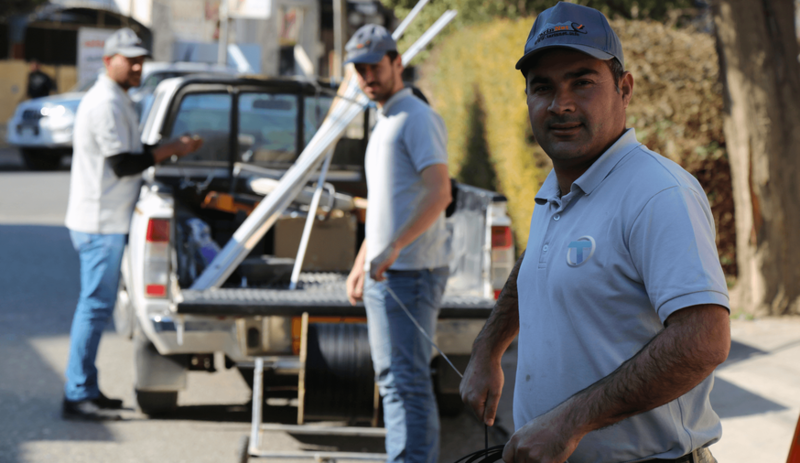 TNET has started FTTH service in Erbil. TNET provides support to companies, organizations and communities who want to establish the best networks through fiber to the home, fiber to the business and fiber everywhere.